BYD is toying with the idea of constructing battery factories in Europe and the USA. In Europe, the company is examining possible locations in Great Britain and Germany. Furthermore, the Chinese electric car manufacturer is considering a separate listing of its battery business on the stock exchange. 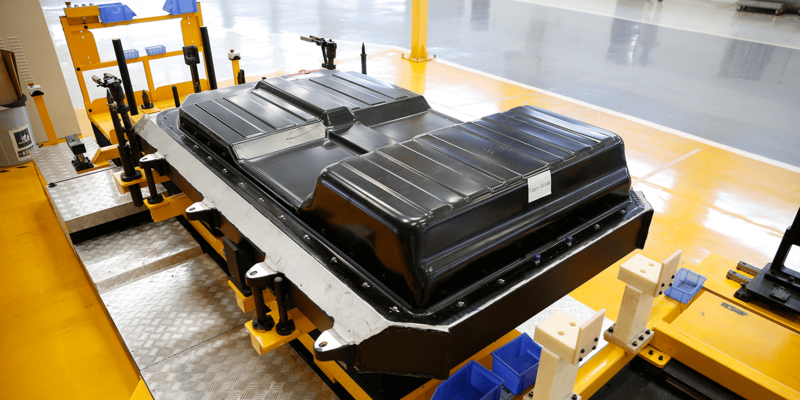 No further details are known about the possible locations for battery factories, with the exception that BYD is focusing primarily on Great Britain and Germany. At least, that’s what Michael He, head of the company’s battery business, told Bloomberg. Meanwhile, the Chinese company is also considering going public with its battery business by the end of 2022. It is not yet clear whether this will only apply to the car battery business or whether other parts of the company will also be integrated into the plans. As previously reported, BYD is currently reorganising with the aim of operating the car battery business as an independent unit. For a long time, BYD had used its self-produced battery cells exclusively in its own electric vehicle production. Sales to third parties began only last year.